Revolt. She Said. 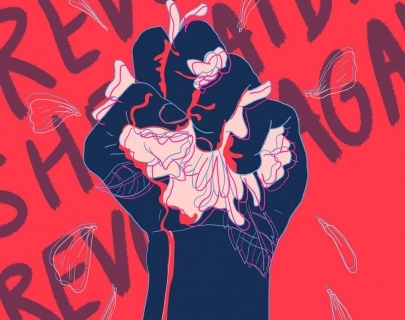 Revolt Again is about the plight of the 21st century woman. We have so often been told that our words should be quiet and polite – this play encourages us to shout and rage. Revolt She Said is a revolutionary piece of writing about empowering women in today’s society.